LONDON: 18 SEPTEMBER 2006 - Mercator Gold PLC (AIM:MCR) is pleased to announce a significant increase in gold resources at Bluebird. Exploration drilling at Bluebird within the Yaloginda mine area has established indicated and inferred gold resources of 10.1Mt @ 1.7g/t for 546,000 ounces. The Indicated Category has increased by 302,000 ounces from 2.0Mt @ 1.6g/t for 106,000 ounces to the new value of 7.9Mt @ 1.6g/t for 408,000 ounces. The additional gold resources, calculated by Mercator Gold’s independent resource consultants, lift the total indicated and inferred gold resources of the company to 42Mt @ 1.6g/t for 2,160,000 ounces. The Bluebird (including Bluebird North) deposit occurs as quartz-veins within a highmagnesium basalt host rock in a carbonate-altered shear zone. Mercator commissioned Cube Consulting Pty Ltd (Cube) to provide independent resource evaluations for Bluebird. 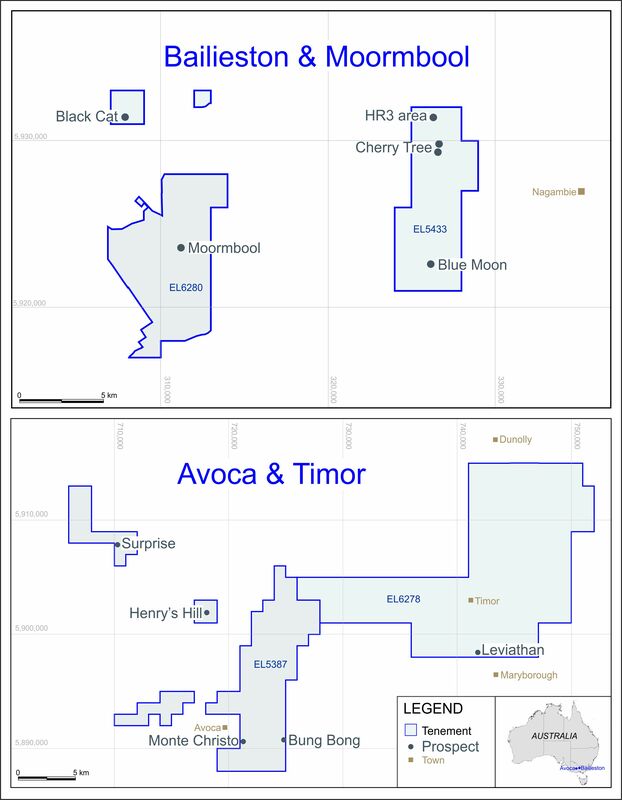 At Bluebird the mineralisation is steeply dipping with plus 2g/t Au high-grade zones, with surrounding and proximal low-grade mineralisation based on a 0.4g/t cut-off. The global Indicated resource has increased by 302,000 ounces from last year’s Mercator announcement of 2.0Mt @ 1.6g/t for 106,000 ounces. These revised resources lift the Company’s holding to over 2 million ounces, comprising Indicated Category 26.2Mt @ 1.7g/t for 1,401,000 ounces and Inferred Category 15.8Mt @ 1.5g/t for 759,000 ounces. The Company’s combined Indicated and Inferred Resources are 42Mt @ 1.6g/t for 2,160,000 ounces. Mercator Gold is currently involved in detailed studies to determine the optimal mining parameters and economics for the Bluebird, Surprise and Paddy’s Flat resources. These include studies on the metallurgical recovery, mining methods and scheduling of multiple sources of ore. Generally, the Company is assessing the potential for open cut mining above the 300 mRL (about 170m from surface) and underground mining potential on the deeper higher grade material from all its projects. The Company has commissioned a resource evaluation for Surprise which is expected in October, and exploration drilling at the PVC project at Paddy’s Flat continues. Details of successful drilling at Surprise and PVC were given in the last technical press release issued on 8 August 2006. The independent evaluation was completed by Cube Consulting Pty Ltd under the supervision of Patrick (Rick) Adams BSc, MAusIMM, MAIG, a director of Cube and Mark Zammit BSc(Hons), GradDipBus, MAusIMM, a principal consultant geologist for Cube. Rick Adams and Mark Zammit both have sufficient experience that is relevant to the style of mineralisation and type of deposit under consideration and to the activity that is undertaken to qualify as the Competent Person as defined in the JORC Code 2004 Edition.